First Church of the Nazarene - Ministry Team - Sr. Pastor, First Church of the Nazarene: Rev. Allen D. Hughes Jr.
Pastor Hughes began his ministry at Wichita Falls First Church of the Nazarene on October 2, 2005. He has a wonderful wife (LeAnna) and three precious boys (Benjamin, Caleb, Ethan). Pastor Hughes graduated from Southern Nazarene University with a Bachelors Degree of Theology in 1996. His first pastorate was in Blytheville, Arkansas. Pastor Hughes was ordained as an elder in the Church of the Nazarene by General Superintendent Dr. Jerry Porter on June 26, 1998. In June of 2000, he began his second pastorate in Caddo, Oklahoma. 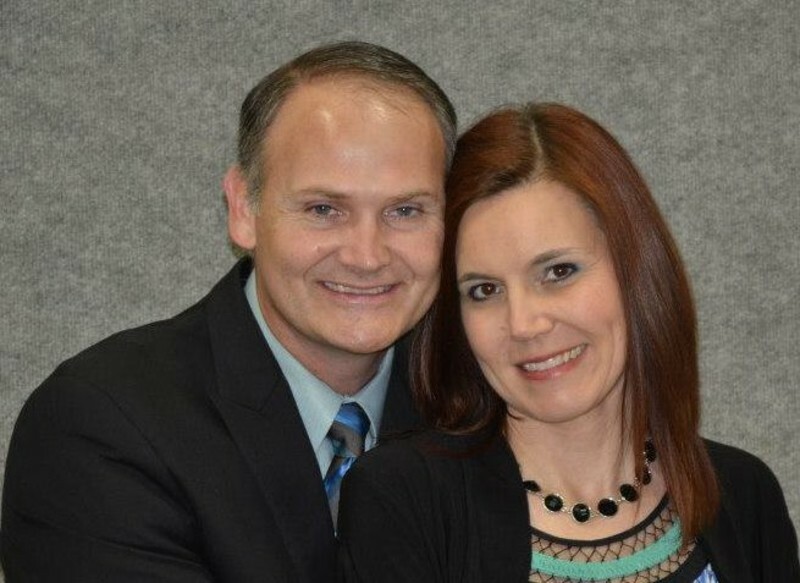 While pastor in Caddo, he also served four years as NYI President for the Southeast Oklahoma District Church of the Nazarene. On December 10, 2005, Pastor graduated from Southern Nazarene University with a Master's Degree of Theology. In April 2013, Pastor Allen was elected to the board of Trustees at Southern Nazarene University. The only flaw in his otherwise unblemished reputation, is his love for the Washington Redskins.